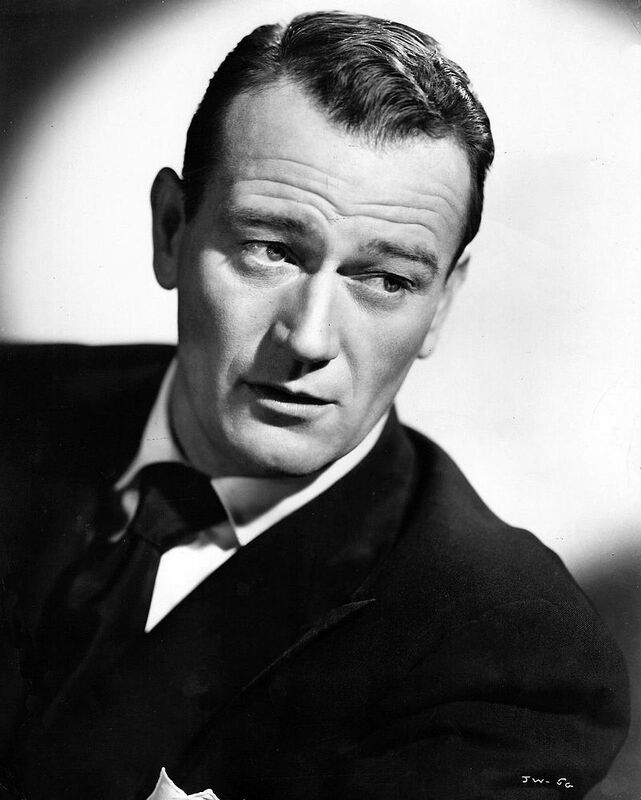 Born Marion Michael Morrison in Winterset, Iowa, Wayne first appeared in silent Western films in the late 1920s and, in 1930, first starred as “John Wayne” in The Big Trail, directed by Raoul Walsh. From that time until his death, Wayne played (usually) cowboys and other figures of the American West and, especially during and after World War II, soldiers. For millions of fans, he was the image of the strong, stoic American masculine ideal, a man of deeds rather than words, who lived by an unshakable moral code.